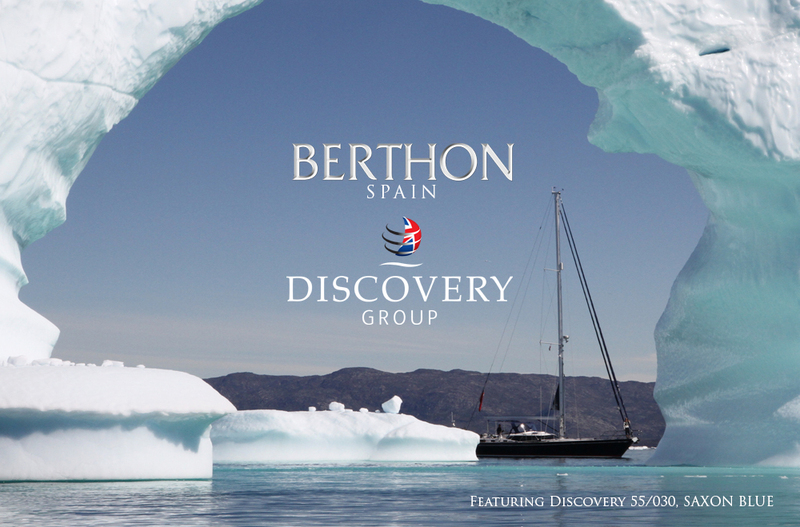 Berthon Spain and Discovery Yachts Group Ltd. are delighted to announce that they are now working together to deliver service and sales in the Balearic Islands with Berthon Spain’s appointment as Discovery’s ‘Brand Ambassador’ for this region. Berthon Spain has a skilled service team who are used to refitting, servicing and managing quality yachts. They also have a wealth of local knowledge about berthing, infrastructure and of course some of the best places to sail in order to enjoy this fantastic area. Berthon have long been involved with the sales of pre-owned Discoverys and are delighted to be working with Discovery Yachts Group Ltd. to promote their exciting new range. Discovery now offers a comprehensive range of new yachts – Discovery, Southerly, Bluewater, Revelation and Britannia; all marketed under the Discovery Group umbrella. Discovery and Berthon will be showing a Southerly 480 at the upcoming Palma Boat Show from the 27th April to 1st May. Berthon Spain, based in Palma de Mallorca, offer a whole range of services to boats up to 100m. With a well-equipped workshop, offices & storage facility 5 minutes from the main shipyard, and an excellent team of engineers & shipwrights, they are well placed to offer support to all sizes and types of yachts. Discovery Yachts Group Ltd was formed in 2017 to bring together the leading British quality yacht builders. The Discovery Group aims to provide for our customers unequalled levels of quality and service in yacht construction. The Group currently consists of, Discovery Yachts, Southerly Yachts, Bluewater Catamarans, the latest Revelation Range and Britannia Yachts. All of our yachts are constructed with the award-winning Discovery quality and craftsmanship. Whatever your sailing aspirations – we construct monohulls and catamarans, yachts varying in length from 33 -74 feet fitted with either heavy displacement fin keel or performance variable draft – somewhere in our range Discovery Yachts Group has the answer for you.